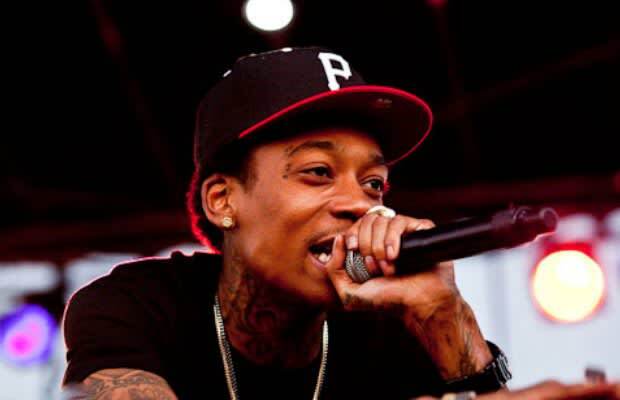 Wiz Khalifa Sued For More Than $2 Million Dollars Over "Black and Yellow"
Songwriter Max Gregory Warren of Pennsylvania is suing Wiz Khalifa for fraud and deceit, copyright infringement and civil conspiracy for allegedly stealing his concept for "Black and Yellow." Warren claims to have copyrighted his song "Pink and Yellow" in 2008 and according to the lawsuit, Wiz Khalifa and Stargate “engaged in a scheme to defraud plaintiff out of the fruits of his copyright of the subject song.” EMI Music Publishing, Rostrum Records, Atlantic Records and Warner Music Group are also named in the lawsuit, with Warren looking to win $2,375,000 in actual damages. Because you&apos;ve heard of "Pink & Yellow" before, right?